From the dialogue, it can be seen that Lei Jun and the Black Shark team are planning for the new year. 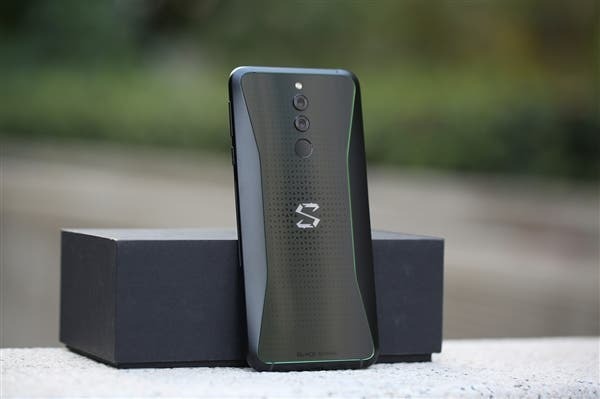 Xiaomi Product Director also shared a message on Weibo “Yesterday saw the new smartphone from Black Shark…its very cool.” This shows that the Black Shark is indeed preparing for the 2019 gaming phone. It is very likely that this phone will also be released in March/April this year just like it was for the first model in 2018. Xiaomi Black Shark is a gaming brand thus it usually comes with the toughest of hardware. It will be natural to find the Snapdragon 855 on this smartphone and it won’t be surprising if it comes with up to 10GB of RAM.